Church stained glass often portrays really meaningful imagery for congregation members. The beautiful thing about religious stained glass is the way it can carry individualized messages pertinent to each worshipper and their personal worshipping process. These elegant, antique works of art are usually one-of-a-kind and held sacred to each church. That’s why proper preservation, through cleaning and strengthening, is so important to keep up with. 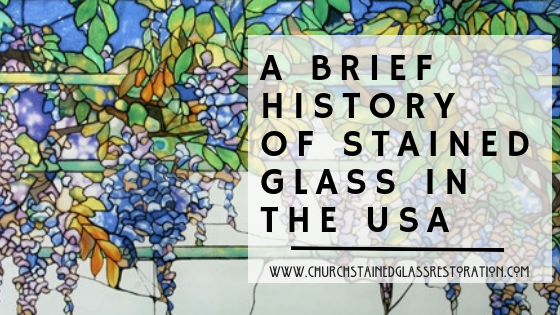 When you consistently keep up with your stained glass’ needs, it can last for centuries, prolonging product life as well as prolonging the period of time required between restorations. 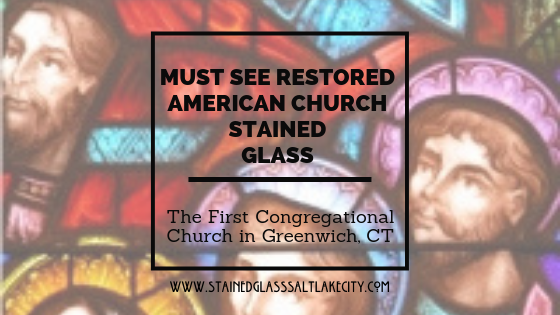 Depending on when your stained glass was installed, there have been many different means of reinforcements for the intention of protecting the stained glass panels.  Some of these methods have since been proven harmful to stained glass, causing heat pockets that have led to yellowish tints, discoloration, as well as warped glass. 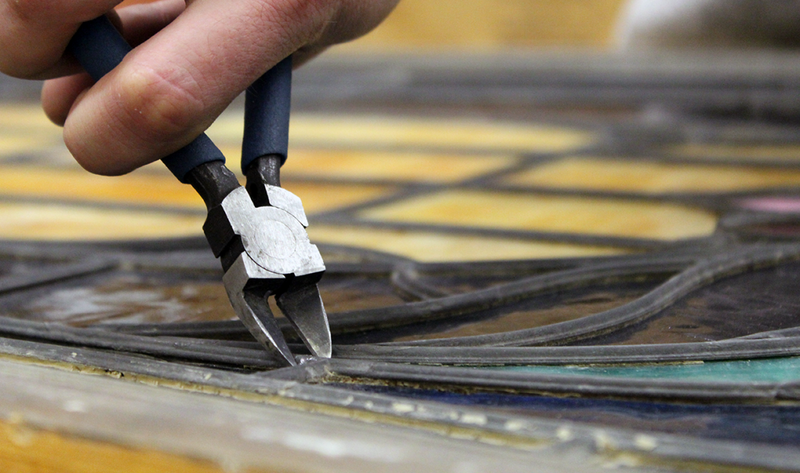 Ensuring you have proper strengtheners and reinforcements is vital to prolonging your stained glass’ life and preventing permanent damage. 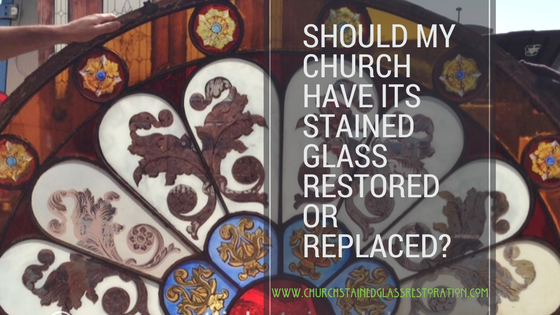 Moisture is the root cause of deterioration for stained glass windows– although moisture is unavoidable, ensuring your stained glass doesn’t suffer from overexposure is easy avoidable with regular cleaning. Lead Safety from Church Stained Glass Restoration on Vimeo. 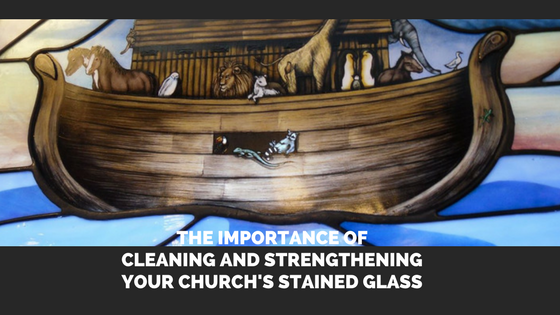 Weekly wipe downs and cleanings can make such a significant difference when it comes to maintaining your church’s stained glass. 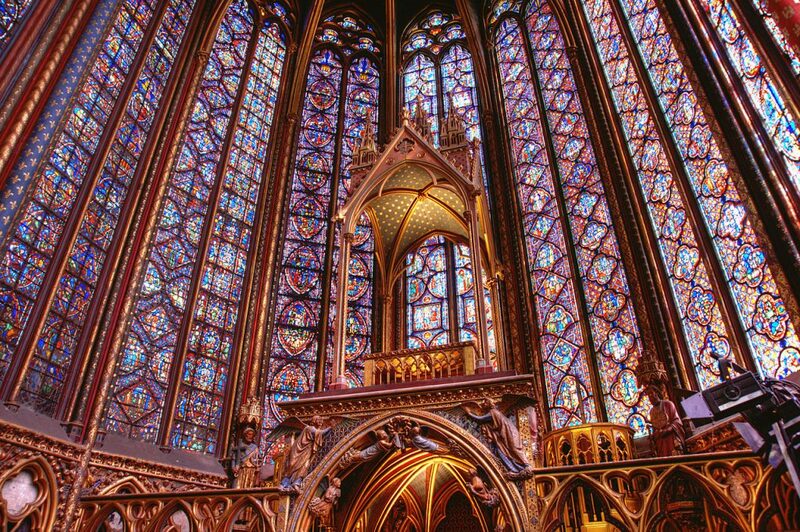 When moisture is allowed to seep into your stained glass over long periods of time, it gives fungus and mold the opportunity to grow. Fungus and mold highly accelerates the deterioration process and can cause irreversible damage to your stained glass. It’s pertinent to not give mold a hospitable environment.